BMW M3 GTR, Stock Engine RWD, This Car cannot Turn for [Mod Edit - Abbreviated profanity, profanity, and profanity that is disguised but still alludes to the words are not permitted - D]. It Has A Lot of Understeer and Struggles to turn every Bend, Making it a Crappy Turning car. I do not want it to be a drag car. Sharp curves and turns are some of the most difficult things to master in the game, but we have a few tips that may help you to survive these rather than spinning out and crashing. Before going over any of the tips themselves, the ability to get past these turns will also be dependent on the type of vehicle you are driving and how their stats are in the different categories, such as handling. 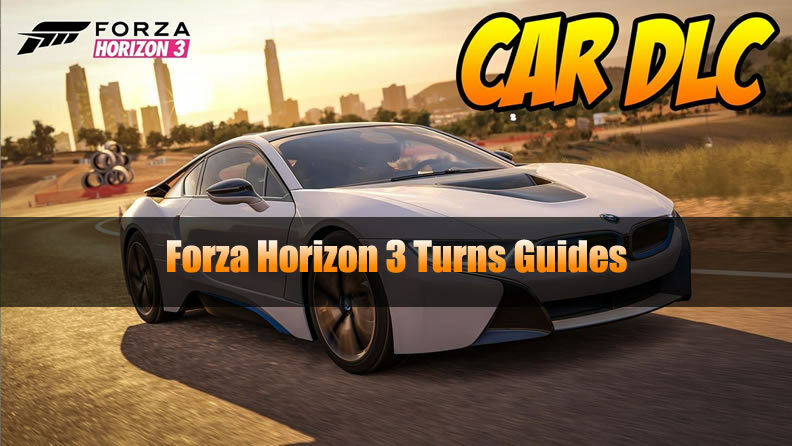 The types of curves and turns in Forza Horizon 3 are rather different, with some being pretty easy to maneuver by shifting over in the road, while others require you to actually brake. The latter is the very difficult ones, but there are a few techniques that can help you. There are some drivers that are just going to be spectacular at all facets of the game and can make these turns with ease, but for those that struggle, there are a few techniques we recommend that can help you win some races. When about to make a sharp turn in a race specifically, always keep an eye on how many other vehicles are around you and will be around you at the turn. Slowing down entirely trying to drift alone can often be a big mistake when moving at super high speeds, but a good idea is to instead use the opponents as sort of a guardrail almost. Using them to soften the blow as you’re making the turn will often allow you to bounce off of them more quickly and not only make the turn but get in front of them in the race. If you are already in first and don’t have opponents to hit, use your environments to your advantage. Forza Horizon 3 rewards you for crashing into things anyway, so rather than making such a sharp turn and ending up spinning out, instead do less of a turn and almost side swipe the wall This only slows you down for a second, with you able to recover much more quickly than if you got all turned around, especially if there is water on the road.